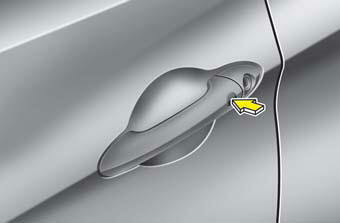 Carrying the smart key, you may lock and unlock the vehicle doors. Also, you may start the engine. Refer to the following, for more details.